The Galaxy Note 8 is expected to make an appearance later this year, and the phone will need to be a big hit in order to make things right for Samsung. 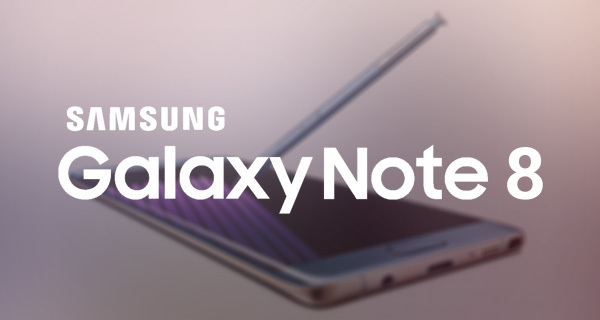 Samsung’s Galaxy Note 7 was the big news of 2016, and for all the wrong reasons. As everyone reading this will already be aware, the smartphone experienced a pretty dramatic fall from grace when it experienced a number of catastrophic battery failures resulting in explosions and fires. 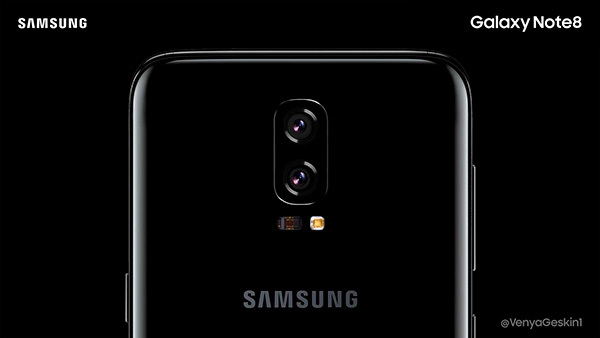 The rumors surrounding the Galaxy Note 8 are starting to pick up, and even though we are months away from its release analysts are already beginning to make noises about what is likely to be its biggest feature – an updated and improved camera system. In fact, that camera system will actually include not one, but two cameras if the rumors are to be believed. KGI Securities analyst Ming-Chi Kuo said a few weeks ago that the Galaxy Note 8 would feature a dual camera design that would not only be an improvement over existing Samsung phones, but also best Apple’s class leading iPhone 7 Plus in the process. Today, Korean publication MK News added fuel to that fire today by saying that Samsung is “reviewing the benefits of dual cameras internally and will release products within the year.” With the Galaxy S8 having been released recently, the next flagship device to come out of Samsung will surely be the Galaxy Note 8, making the link between the two very likely indeed. Of course, neither of these two sources are guaranteed to be accurate, but as they say there is rarely smoke without fire, and if you start to see multiple sources saying things that match up nicely, then it would be foolish to discount them. Expect more leaks surrounding the Galaxy Note 8 in due course, especially as the weeks and months roll on. Hopefully we will start to see more concrete leaks in time. So just like the iPhone 8…moving on.